OBR Optimization Engineering presents Optimization as a ‘Journey’. Tell your Optimization Project’s ‘What & Why’. ‘Brand Marketing’ leads to ‘Best User Experience’ and ‘Money’! Leaders, Business Professionals, Engineers promote your Product, Project, and Company! Optimization is the foundation for innovation. The ‘hook’ is people are interested and impressed with achievers. 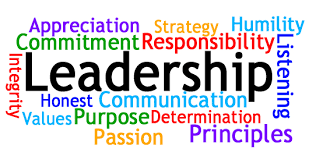 Leaders want to know your accomplishments and ‘how you did it’. From an educational perspective, the show develops paths for achievement in service, manufacturing, and government. Why are you Better? Show you ‘Care’! 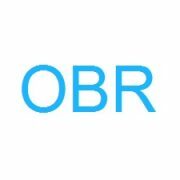 Contact OBR and start the Conversation! 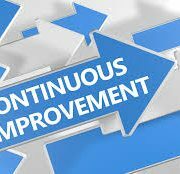 CI (Continuous Improvement) is a ‘Key Word’ for ‘Optimization’. CI is a ‘mindset’. It is a ‘learned behavior’. An antonym, ‘Entropy’, is the gradual re-establishment of ‘chaos and randomness to work areas, events, and methods’. https://www.obrengineering.com/wp-content/uploads/Continuous-Improvement.jpg 174 290 Todd Adams http://www.obrengineering.com/wp-content/uploads/2018/01/OBR-Blue-White-180x180.jpg Todd Adams2018-01-02 23:34:002018-02-02 22:36:29'CI' Leads to 'Business Survival and Business Growth'! 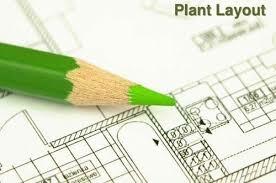 An 'Optimized Layout' Leads To 'Business Growth'! 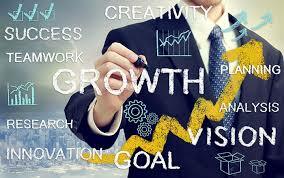 'Standard Work' Leads to 'Business Growth'! The Lean term ‘Standard Work’ covers the 'What and How’ that is part of a job description. It is the process ‘Best Practice’ and is the ‘baseline’ for ‘Kaizen Sprints’ and ‘Continuous Improvements’. What is the ‘Fountain of Youth’? For people, it is ‘Health and Vitality’. 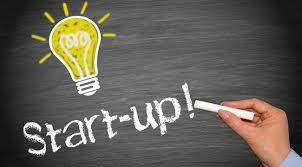 For business, it is the ‘Start-Up’ (i.e. ‘Entrepreneurial Spirit’, ‘Profit Potential’ and ‘Imagination’). 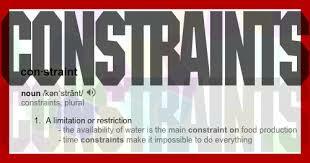 Solving Your 'Greatest Constraint(s)' Will Lead to 'Business Growth'! What is the 'Greatest Constraint' holding your business from 'Exponential Growth'? Sales, Production, Expenses, Supply chain? Since the business ecosystem is all ‘Interconnected’, significant changes to one ‘area’ will require updates to ‘associated’ areas. The Necessity of 'Systems' for 'Business Growth'! It may seem obvious to the logically trained that 'Systems' are needed, but to the 'Free Spirit', 'rules and regulations' seem only to 'Stifle Innovation'. Well, both viewpoints have merit! You must know your objective. The main 'objective' of business is to be successful at Return on Investment. https://www.obrengineering.com/wp-content/uploads/Systems.jpg 194 260 Todd Adams http://www.obrengineering.com/wp-content/uploads/2018/01/OBR-Blue-White-180x180.jpg Todd Adams2017-09-18 19:19:232018-01-28 20:26:58The Necessity of 'Systems' for 'Business Growth'! 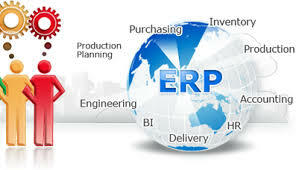 Developed 'ERP Systems'​ Lead to 'Business Growth'​! https://www.obrengineering.com/wp-content/uploads/ERP-1.jpg 170 296 Todd Adams http://www.obrengineering.com/wp-content/uploads/2018/01/OBR-Blue-White-180x180.jpg Todd Adams2017-09-11 19:30:402018-01-28 20:25:47Developed 'ERP Systems'​ Lead to 'Business Growth'​! 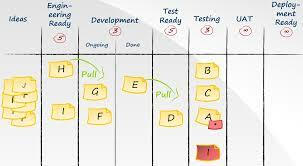 Kanban 'Use' for 'Business Growth'! 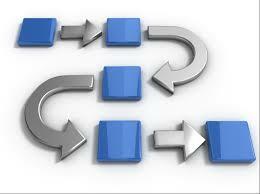 The term ‘Kanban’ is generic and describes two approaches to ‘Operations Management’. The first 'Lean Tool' Kanban use involves a ‘Production Level' view where ‘Parts Replenishment’ occurs in a ‘Just in Time’ (JIT) ‘Supply Chain’ system. 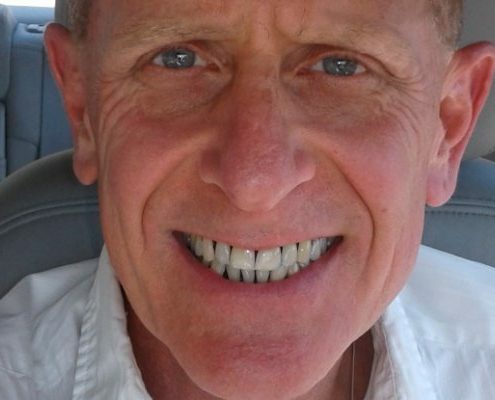 https://www.obrengineering.com/wp-content/uploads/Kanban.jpg 166 303 Todd Adams http://www.obrengineering.com/wp-content/uploads/2018/01/OBR-Blue-White-180x180.jpg Todd Adams2017-09-04 19:35:302018-01-28 19:39:17Kanban 'Use' for 'Business Growth'! 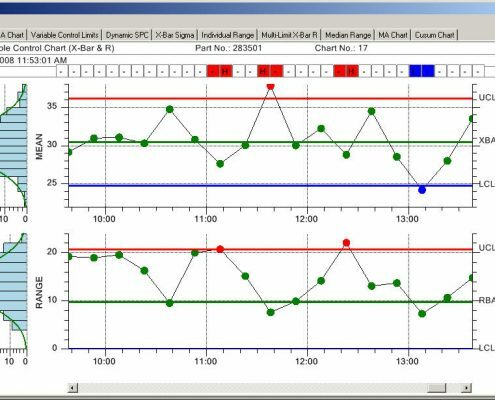 Overall Equipment Effectiveness (OEE) is often used as a production floor Key Performance Indicator (KPI). 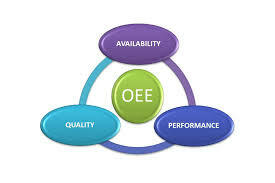 OEE is calculated with the formula as OEE = (Availability) * (Performance) * (Quality). As an example, if Availability = 82%, Performance = 89% and Quality = 93%, the OEE is calculated as 68%. Pre-9/11 Military, (Service: Enlisted Active Duty, ROTC, Ohio Army National Guard (Artillery), (Then, Inactive Ready Reserve), Lieutenant, 10+ years ‘In Boots’). I don’t think it makes a difference if you are ‘Pre or Post’ 9/11 from a military ‘Leadership’ perspective. Why? Question: Why are you in business? Answer: To provide a product or service to fulfill a ‘Need’ that will be ‘Compensated' by the customer for ‘Value' delivered. The 'Mantra of Six Sigma' sets the ‘Gold Standard' for Minimum Defects in Quality Systems. Still, the 'Quality' subject needs to be approached with caution. 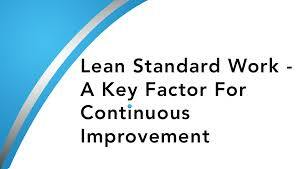 As mentioned previously, Lean Efficiency can reduce much of the variation in ‘Key Characteristic’ data. 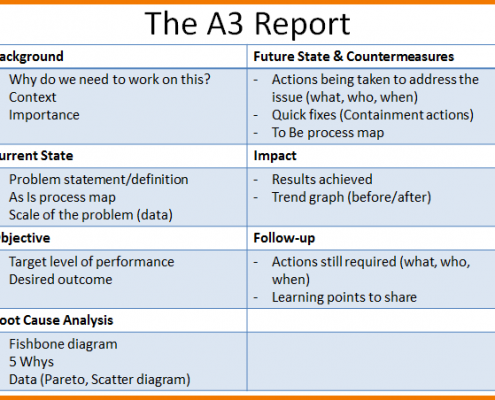 What is an A3 Report? The A3 Report is a problem-solving template based on the Lean ‘Thought Process’ of ‘Plan Do Check Act’ (PDCA) which mimics the natural thought process to ‘Solve a Problem’. (A process you don’t need to go to school to learn). You can't get to Quality until you 'wade through' Efficiency. Where do you start? 'Variation' forces the Continuous Improvement 'leader' to focus on efficiency 'First' because the CI leader knows you'll 'spin your wheels' if you jump into the quality issue first. Strong words but the rewards developed from a great company culture of Lean drives efficiency, quality and innovation and that Culture becomes the basis for the most important factor of Company Growth! 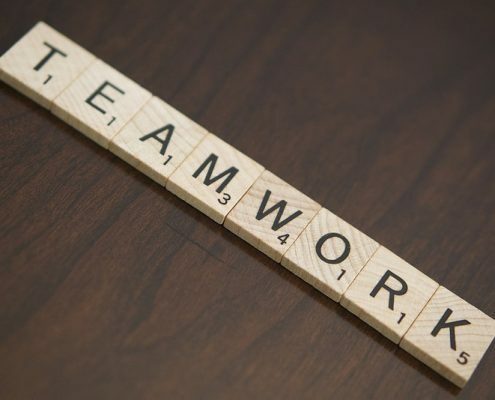 Your business's competitive advantage is in your company culture. 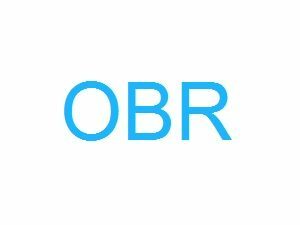 OBR Engineering is your Systems Optimization Solution! www.OBREngineering.com. Lean CI, ERP Software Development, Quality Systems Development and BPI.